Born in Winnipeg, McGregor graduated from Oak Park High School and subsequently obtained his Bachelor of Commerce (Hons.) degree from the University of Manitoba and has designations in accounting, auditing and risk management. 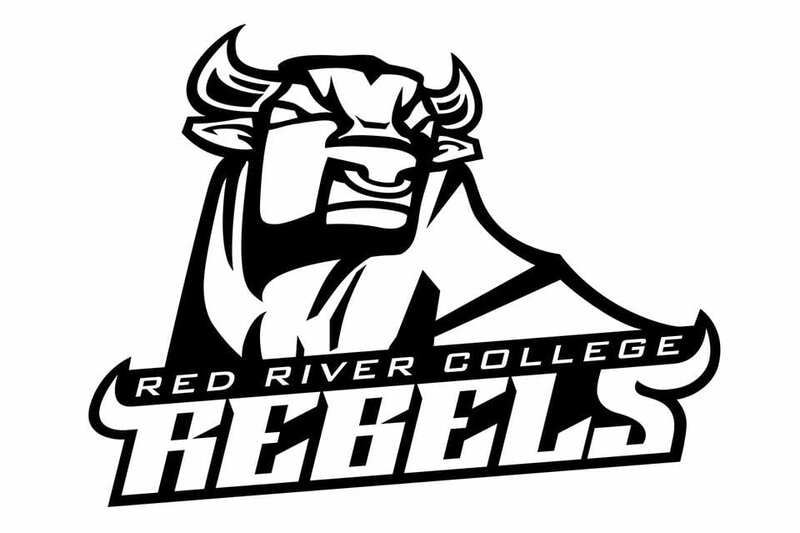 McGregor has been coaching since 1997 and has been the Head Coach of the Red River College women’s volleyball team since 2014. McGregor spent two seasons as Assistant Coach with the University of Manitoba Bison Women’s volleyball team. 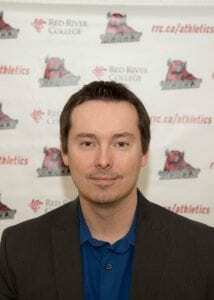 He has also served as head coach of the Manitoba 16 and under provincial teams from 2013-2015 where he most notably coached the 16U Manitoba team to a bronze medal in the National Team Challenge Cup hosted in Richmond, BC in 2015. He has also had much success coaching club volleyball with back-to-back provincial championships in 17U and 18U in 2015 and 2016 along with top 5 finishes at the national level. In addition, he has coached multiple provincial medalist teams over his many years of coaching club volleyball. McGregor coached junior varsity girls as well as varsity boys and girls at Oak Park High School from 1997 to 2008, and also coached the Dakota Collegiate varsity girls in 2013. High School coaching notes include numerous conference championships, as well as a AAAA Varsity girls volleyball provincial finalist in 2003. 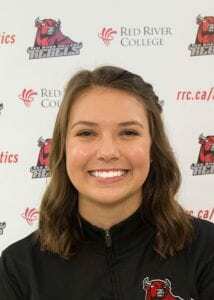 Savannah Baird graduated high school from Westgate Collegiate where she was a provincial finalist in her grade 11 year and a provincial bronze medalist in her grade 12 year. Savannah graduated from Red River College after being the captain of the women’s volleyball team in 2015/16 and 2016/17, including being named team MVP in the 2015/16 season.